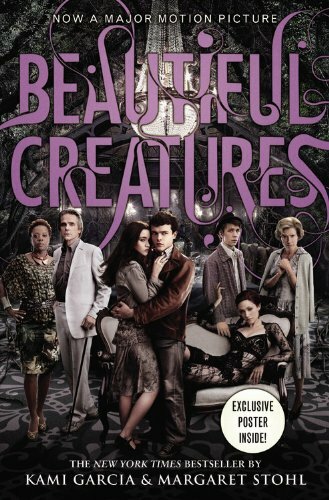 Beautiful Creatures is another entry into the rapidly expanding genre of Paranormal Romance for Young Adults. I'm also wary of writer duos, because I can't fathom how one can maintain a cohesive voice and vision when in two separate heads. I probably would not have picked it up if not for the enticing trailer shown in theaters, and probably shown over and over on TVs all across America. Despite these serious charges against Beautiful Creatures I was only occasionally aware of how heavy the book was. 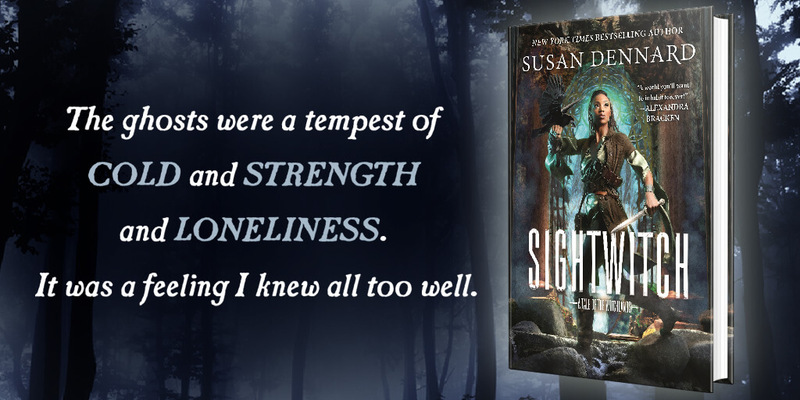 It was like reading an early Dianne Wynne Jones book set in a high school; the magical imagery, a cast of many, the well done atmosphere mixing the local roots (here: the deep south) with witches (here: casters), and the not-so-trite romance. Having Ethan, the male lead, tell the story, and for so much of their physical intimacy be interrupted by his--well--being on the brink of death for being so close to her, it's a bit of a tell-tale sign that there is more to this 'mere mortal' than meets the eye. While a great deal was wrapped up in this volume--thank god!--I know we'll be looking into his mother's ties to the Caster community in the future. Things like that are as much a blessing as a curse, because we know he'll be important to the story eventually, otherwise, why bother telling his story? Although, he often is just an eye-piece for us to view Lena's world through, a much more passive male character, but far from stagnant--unlike Georgian swamp water. I look forward to reading the sequel which is already in my hands. I could complain about how slowly the locket segments carried through, or how ridiculously the father behaves, but so much about this book was good that I can't help but thank Garcia and Stohl for making this work. I wish I had thought to mark down some of the wonderful quotations, and I wish I had been a little bit more forgiving about the few repetitive remarks that Ethan made which discussing Amma's Voodoo--which there definitely could have been more of. Also, I dislike all Veterinary shenanigans in Media. Ethan's knowledge of Animal Medicine is only rivaled by the unlikelihood of Scott McCall's splinting skills on Teen Wolf. Thankfully that chapter was only seven pages long. As a person who has spent their entire life in an Animal Hospital, this is my true pet peeve. So many people get it wrong, and I wonder if I will have to be the one to get it right. That was a sour note to end on, but I want to be clear: despite all my complaining, Beautiful Creatures was a book worthy of being turned into a movie, not that that is going to end up anywhere as good as the series has potential to, I'm afraid. Nothing more can be done, unfortunately. Unless we start taking the mini-series and limited run TV shows more seriously.